Barmoor Foundry features fonts designed by the illustrator, Tracy Sabin. Occasionally, during the development of logos and illustration assignments, custom fonts are created to complement pictorial elements. Many of Tracy's logos can be seen at https://tracysabin.com/thumb1.html and a sampling of his illustrations can be seen at: https://tracysabin.com/illustration.html. A number of these fonts are available for purchase from myFonts or P22. 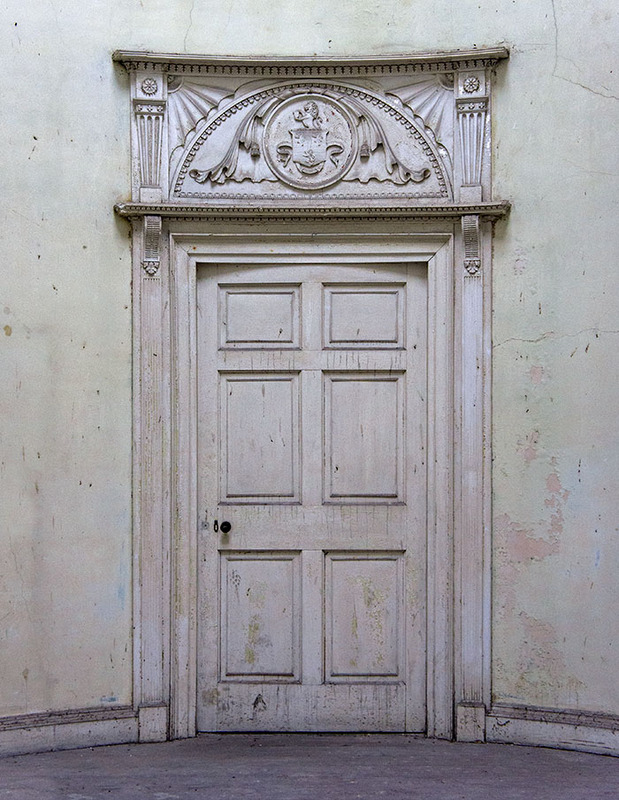 One of the atrium doors at Barmoor Castle in Northumberland, England.